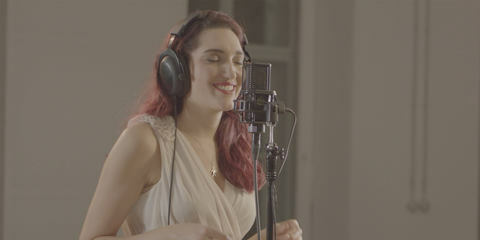 Warren Huart: "I was very impressed with this microphone!" For the video below, Warren Huart took the LCT 640 TS to the legendary United Recording Studios, a fantastic place with a lot of history. 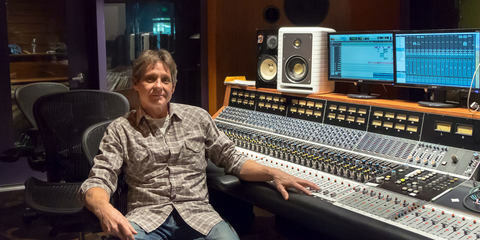 Sinatra, The Beach Boys, Ray Charles, Michael Jackson and countless others used this facility for their recordings. Warren spent the whole day at United's Studio A, recording bass, upright bass, guitar, drums, and vocals with some great musicians: Val McCallum on the guitar, Blair Sinta on the drums, Brian Lange on the electric and the upright bass, as well as the amazing singer Lee Anna McCollum. 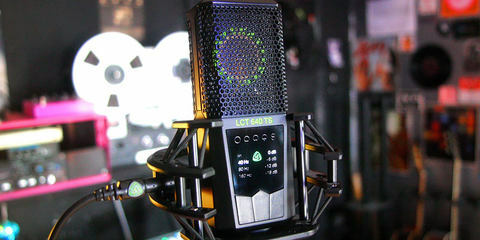 Warren recorded a song that Lee Anna and he wrote with just one mic – LEWITT's LCT 640 TS. He didn't EQ or compress the signal at all, and he went through just two channels on the beautiful Focusrite Console in Studio A at United. From YX-configuration to mid-side, direct micing, and lots more, Warren tried a wide variety of different micing techniques. 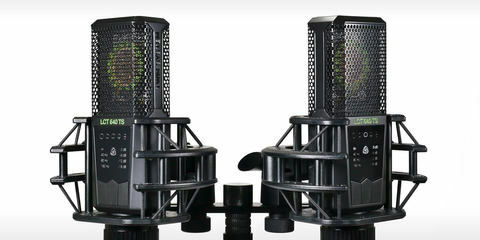 Warren on his experiences with the LCT 640 TS: "I was very impressed with this microphone. 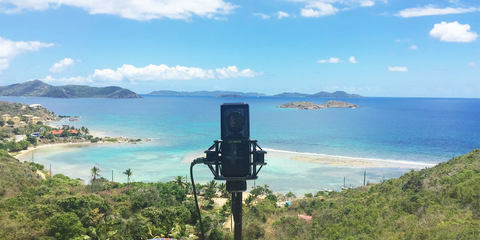 For one thing, it provides an amazing, very balanced sound, so it lends itself to recording almost any instrument or sound source. 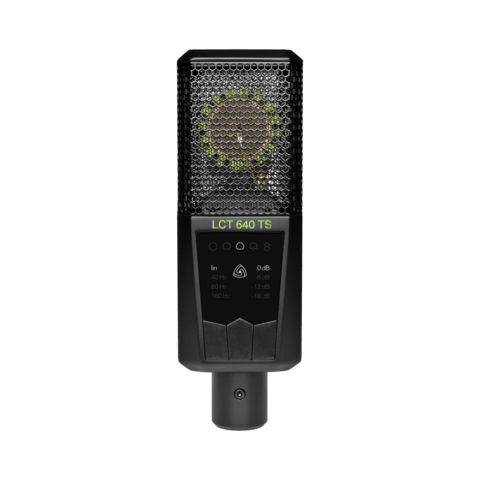 But it also innovates in terms of the way we record music: the LCT 640 TS records both sides of its capsule simultaneously and independently, which allows you to capture stereo recordings or blend your room sound with the main recording – all in one microphone! And because it’s one single capsule, the two tracks are perfectly in phase. 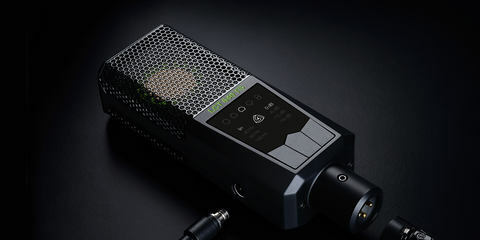 But that's not all: LEWITT has designed a plugin specifically for this microphone that lets you to change the mic’s polar pattern in postproduction. This "Polarizer" plugin enables you to blend the two channels whichever way you prefer, enhance room sound, and adjust the polar patterns from cardioid to omni and figure 8. So the Polarizer gives you the ultimate flexibility in shaping your sound. 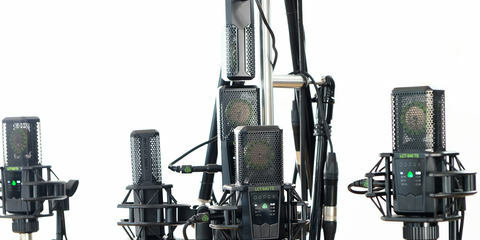 You could probably spend weeks trying out all the different recording techniques, patterns, and blends you can achieve with this microphone. The best thing is that not only do you have the chance to win a LCT 640 TS, but Warren is also providing all the recordings from their session at United as a free download at his Produce like a Pro page. So you can now listen to each of the tracks in detail, download the Polarizer plugin and play around with the different patterns and settings yourself! Many thanks to Warren for giving everyone the opportunity to learn more about what the LCT 640 TS can do – with some truly first-class material!